Sentinel Property Group has kicked off 2017 by continuing its aggressive expansion in the regional office sector with its latest investment a prominent 10-level office property in its home city of Brisbane. 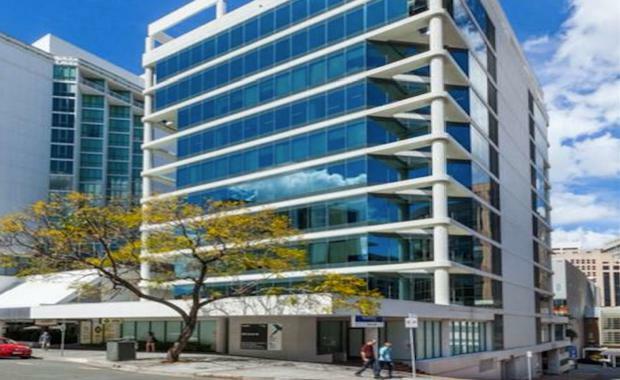 Sentinel has secured the 200 Creek Street property in Brisbane's CBD for $38 million from Centuria in a deal negotiated by CBRE. The building is set on a site area of 6,211sq m neighbouring the Novotel Hotel at Spring Hill and is just a 150m walk to Central Train Station. It has a net lettable area of 7,603sq m and 88 car bays and is 92% leased to a range of blue-chip tenants, including the Queensland State Government, Ramsay Health Care and BMT WBM. The 200 Creek Street property is the latest asset of the new opened-ended pooled Sentinel Regional Office Trust, which has a current net distribution of 9.50% pa (paid monthly). 200 Creek Street, BrisbaneSentinel Managing Director Warren Ebert said the new Fund’s strong buying activity in the office sector makes it among the most active of all national property funds in recent months. He said while Sentinel is both a seller and a buyer in the current market, the company will continue to aggressively pursue new acquisition opportunities that have not yet been identified by others. “Sentinel has built its success on being a first mover that is ahead of the game. This means we are always looking to buy in sectors that are out of favour with the majority, including other REITS, properties that others are selling and that don’t suit other investors,” Mr Ebert said. “Our investors understand property and make their own decisions. With their support, we have bought very well in what were unloved sectors at the time, particularly in the retail sector with neighbourhood shopping centres and large format homemaker centres which are now back in favour. Mr Ebert said the 200 Creek Street property is aligned with the focus of the new Sentinel Regional Office Trust on securing well-established, well-leased assets in strategic locations with strong future growth prospects. 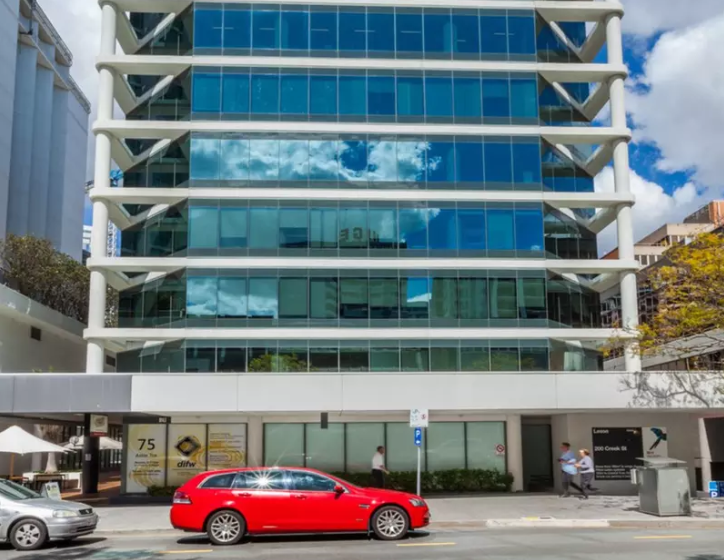 200 Creek Street advertising snippet“We believe this property presents an attractive opportunistic and counter-cyclical investment in the Brisbane office market with significant potential for future upside,” he said. The 200 Creek Street property has a Weighted Average Lease Expiry (WALE) by income of 3.7 years with a staggered lease expiry profile. Approximately $2.7 million has recently been invested on upgrading the property’s building services, tenant fit-outs and foyer refurbishment. The 200 Creek Street property joins Sentinel’s other key Brisbane office asset, the Citilink Business Centre opposite the Royal Brisbane & Women’s Hospital at Bowen Hills.